Wee Lil' Blog: Which Detergent is the Right Detergent? Which Detergent is the Right Detergent? 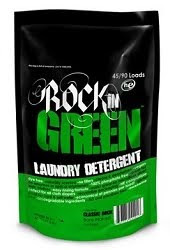 By now, many of you have read my praises for Rockin' Green Cloth Diaper Detergent. But what if it, for any number of reasons, doesn't work for you? What do you do then? Where do you turn for help choosing? Generally speaking, you want to choose a detergent that is free of enzymes, brighteners, dyes, and fragrances. These can be difficult to locate locally, though certainly not impossible. You also have the choice of finding a new detergent online. If you've found yourself in the boat with so many others where you just don't know where to start, I'd suggest starting with some of the following detergent charts. 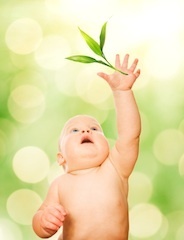 They'll help you see, at a glance, which are recommended within the cloth diapering community and which are not. So far I've been using laundry soap I make myself! But if it doesn't end up working I am excited to try Rockin Green! Now your newest follower! 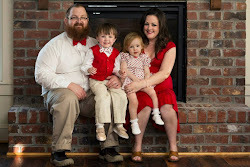 Would love if you stop by my blog and follow!